This project is a re-development of four existing properties to form a three-story, 70,000 s.f. medical office in close proximity to the parent Boulder Community Health Foothills Hospital. 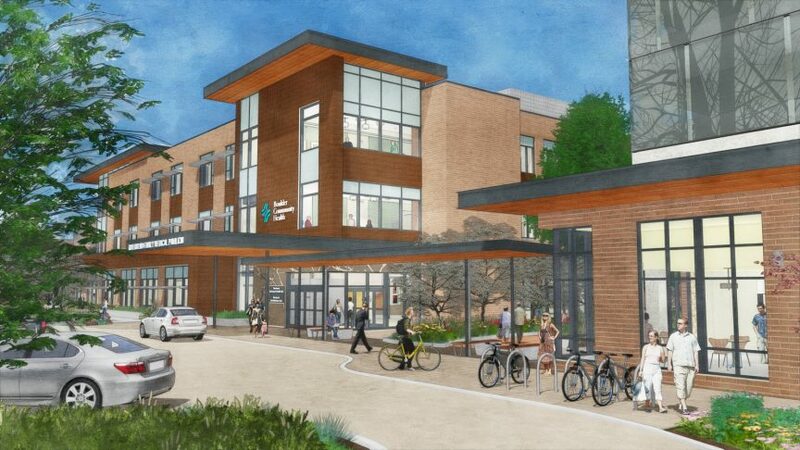 The buildings will house inpatient behavioral health, inpatient rehab, and a neurology department. An additional six-level parking structure with ground-level storefront area providing campus-oriented service retail will help to alleviate parking overflow from the main hospital. 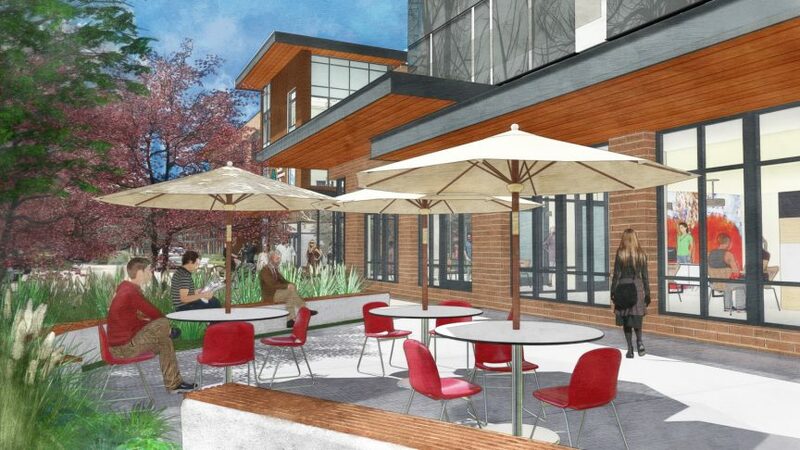 This campus will incorporate similar design elements to the current Boulder Community Health Foothills Hospital so that it feels familiar but will have its own unique design flair incorporating brick, copper, and glass as primary materials. 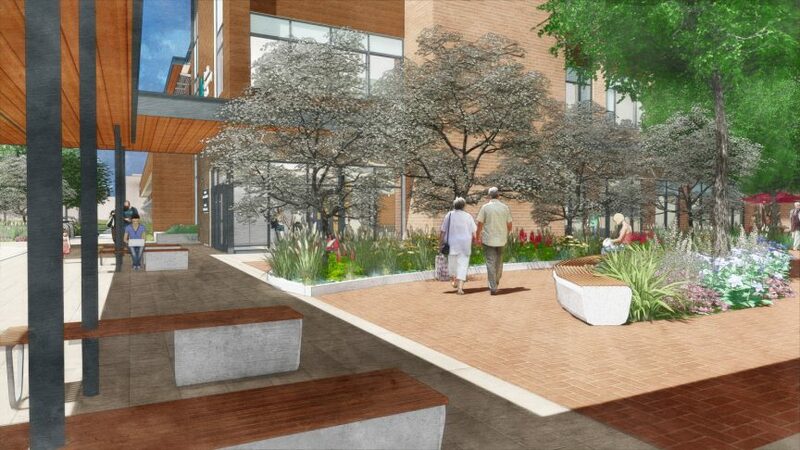 A large outdoor courtyard space in a garden setting will also be a defining feature of the campus, providing safe pedestrian connections between the medical office building and parking garage, and neighboring facilities.